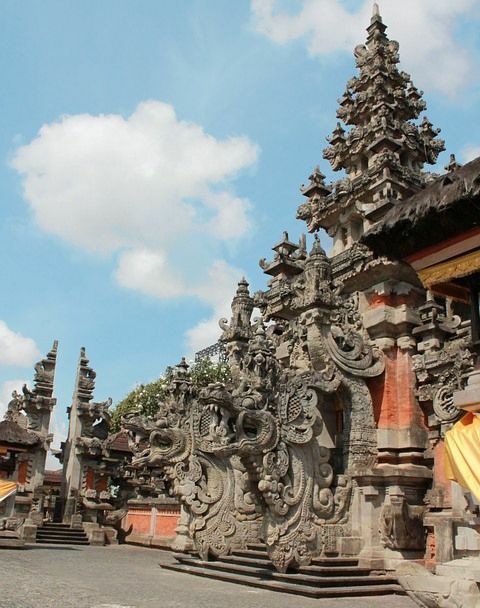 The Taman Wedhi Budaya is an art complex displaying Balinese paintings and sculpture. The Taman Wedhi Budaya is an art complex displaying Balinese paintings and sculpture. It also hosts cultural performances of traditional dance, drama and music at the Ardhacandra amphitheater.